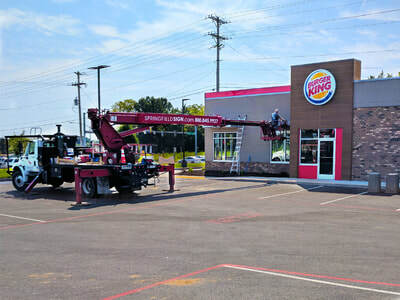 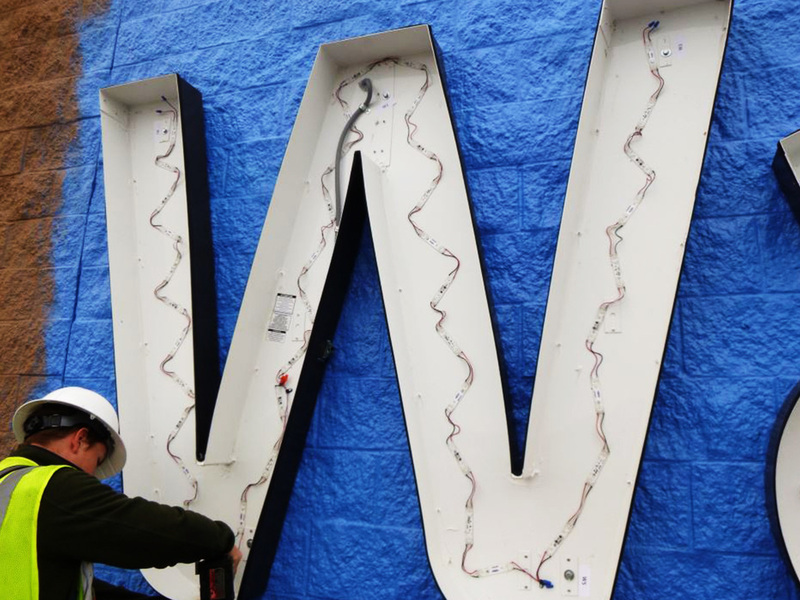 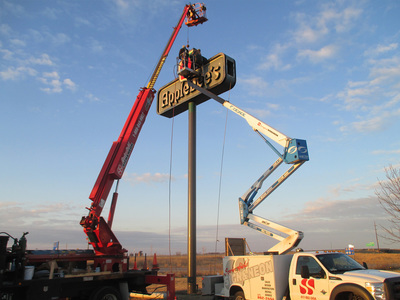 Installation, the final step in the Springfield Sign Process, is where the Springfield Sign Team brings it all together. The proper equipment is essential in assuring that your installation is safe and free of any oversights. Our team is fortunate to have everything ranging from our service fleet trucks to heavy-duty hydraulic cranes that can handle the highest point of elevation for your installation or service needs. 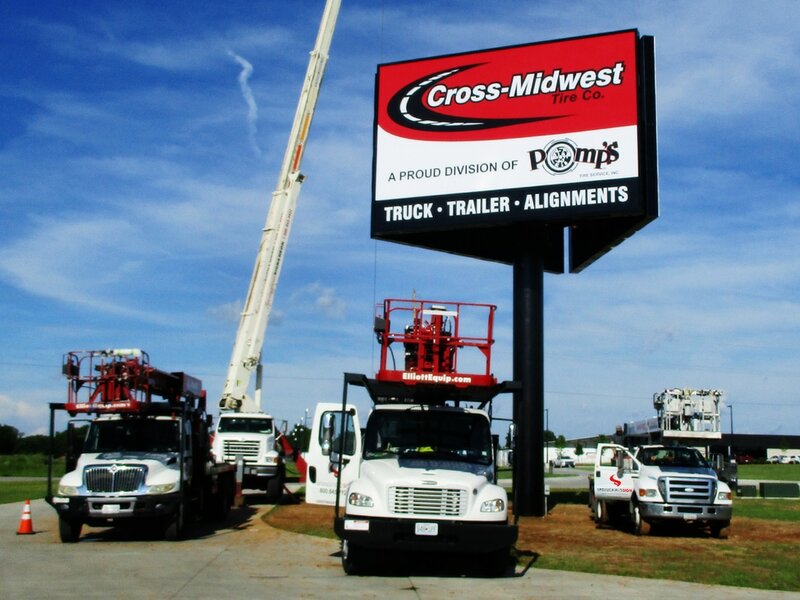 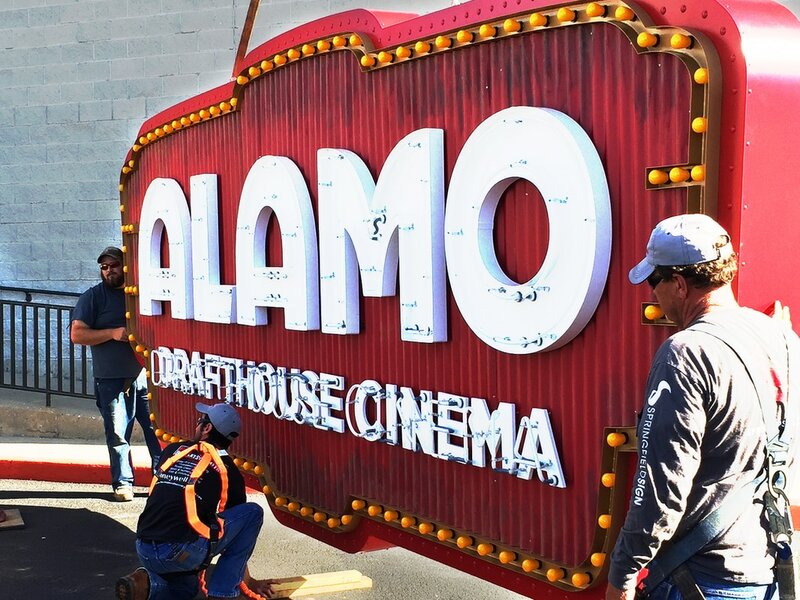 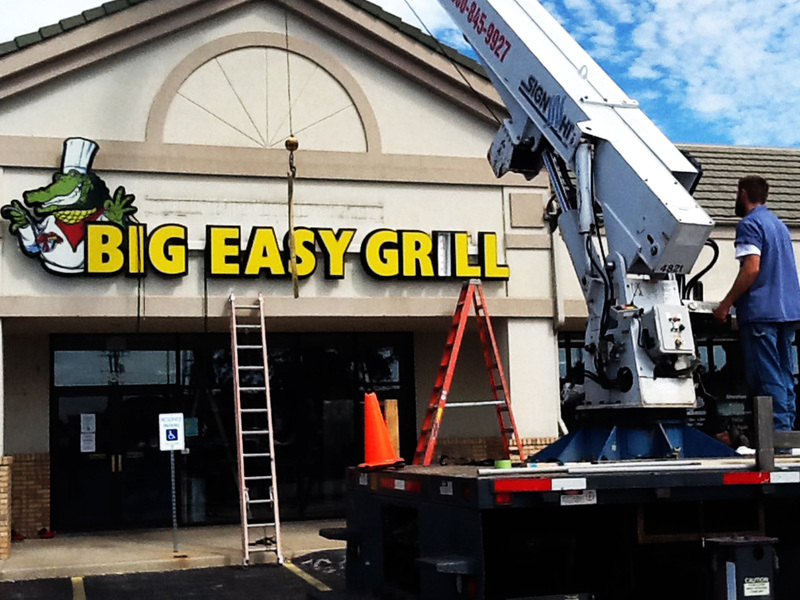 The transport to your site and the methodical process of setting your sign is a very impressive sight! 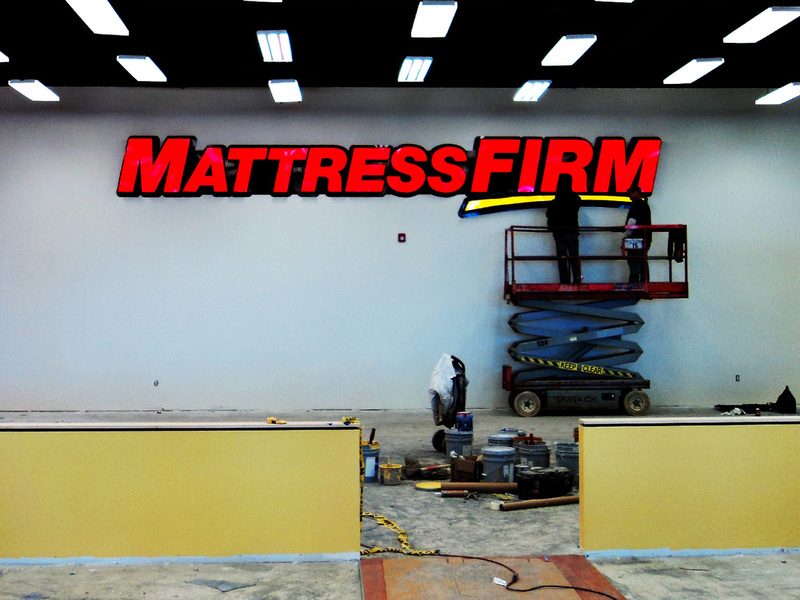 Just be assured that our goal is to ALWAYS get it right the first time. 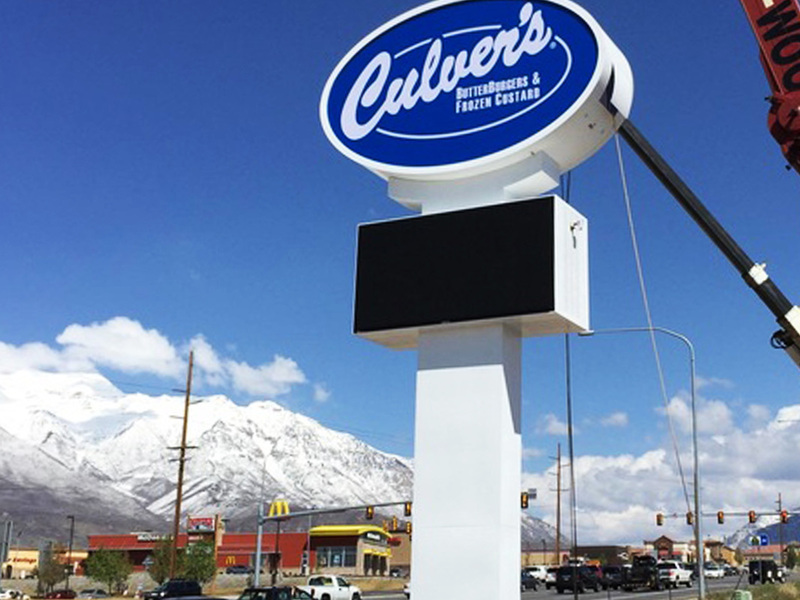 This is our promise to you. 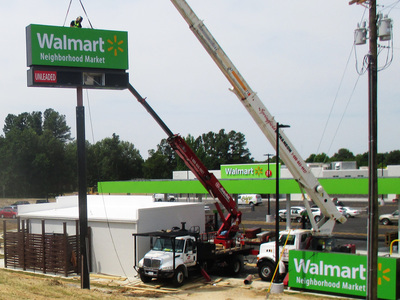 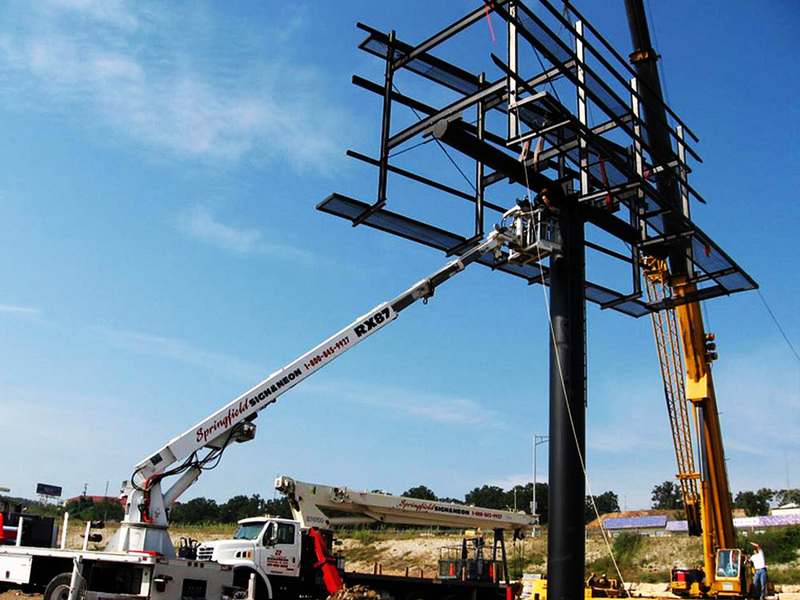 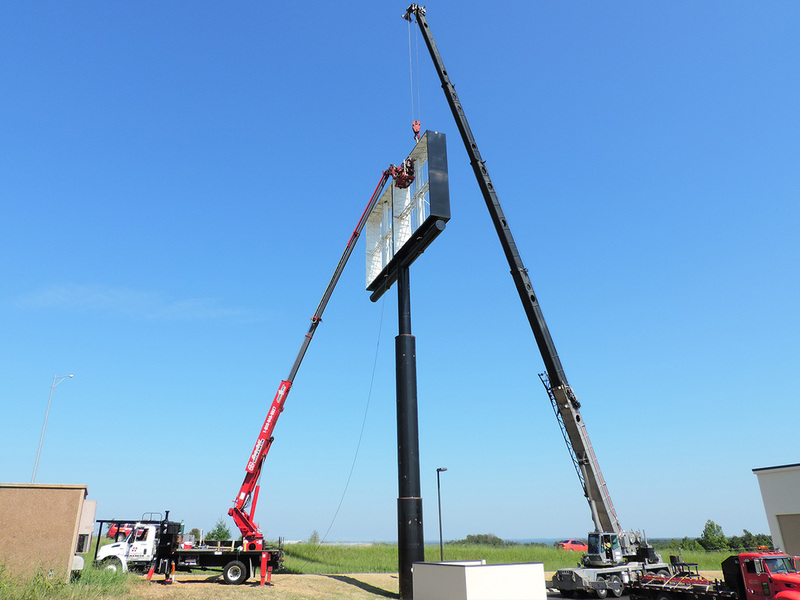 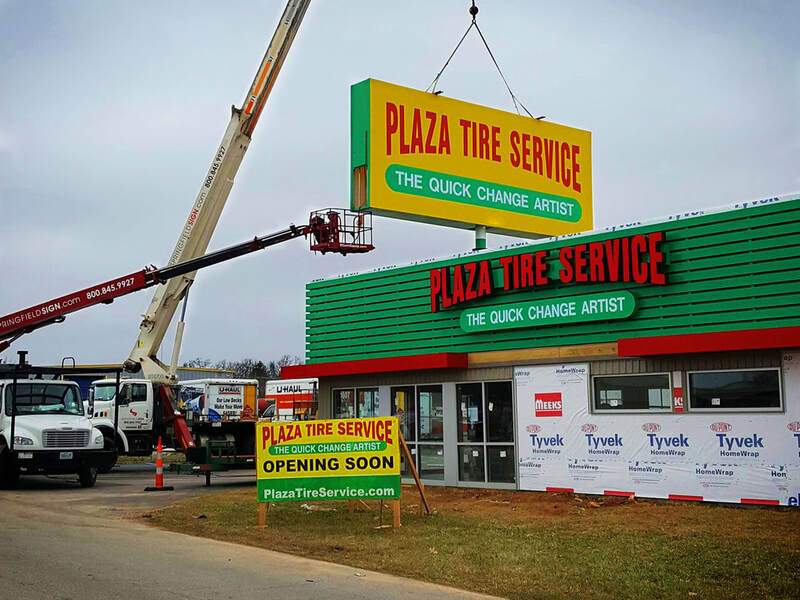 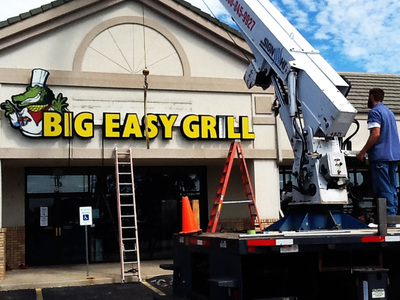 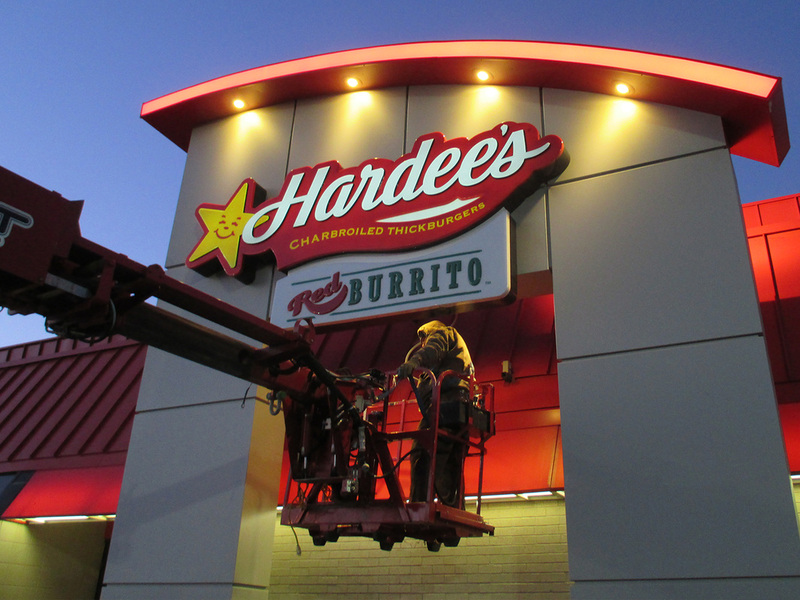 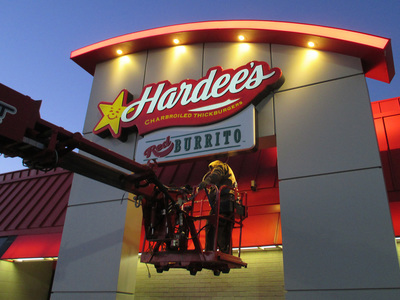 If you have any questions or would like to set up a sign install or crane lift services, please fill out our online Install Request Form.